◎ Xi Jinping and Donald Trump likely find it to be in their interest to hold a summit at the G20 meeting in Buenos Aires. 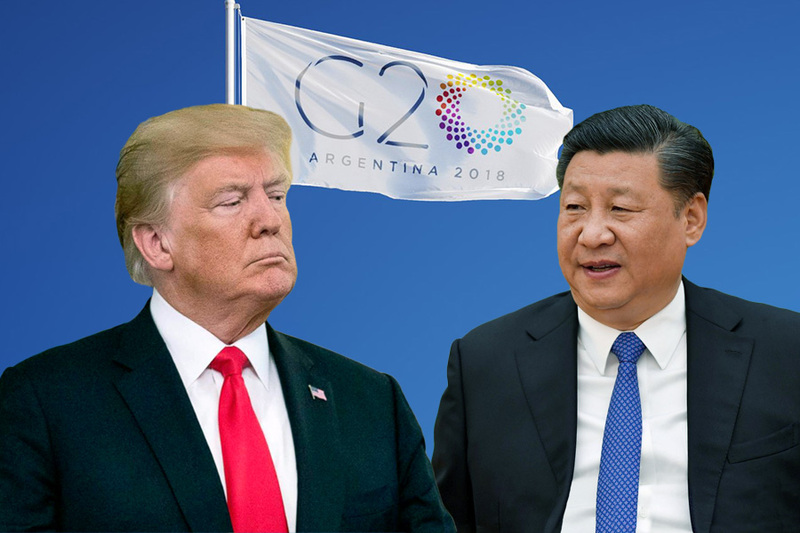 Xi Jinping and Donald Trump likely find it to be in their interest to hold a summit at the G20 meeting in Buenos Aires. The meeting will unlikely lead to a concrete deal to resolve the Sino-U.S. trade conflict. Xi will not be able to meet the Trump administration’s asks due to political and institutional factors. Trump benefits from meeting Xi, but it is not in his or America’s interest to cut a substantial trade deal with China. On Nov. 9, U.S. Treasury Secretary Steven Mnuchin and Chinese vice premier Liu He spoke by telephone. News reports note that the phone conversation did not lead to a breakthrough on trade, with the U.S. side requesting a concrete proposal before discussions and the Chinese side are looking to have talks first before making an offer. The fact that both sides are working to defuse trade tensions ahead of President Donald Trump and Chinese leader Xi Jinping’s planned meeting at the G20 in Argentina seems to have led to gains in China’s stock markets after the Mnuchin-Liu call. We believe that Trump and Xi both see positives in meeting one-to-one at the G20. However, we are skeptical that their meeting will be a prelude to a concrete deal or a downgrading of Sino-U.S. tensions given the domestic demands and pressures facing both leaders. 1. Xi and Trump will want a summit in Buenos Aires because it is in their respective interest to meet. On Nov. 5, the U.S. and China held a second diplomatic and security dialogue in Washington. Top Chinese officials promise greater “reform and opening up” at domestic expos, on diplomatic trips, when receiving foreign dignitaries in Beijing, and in state media. 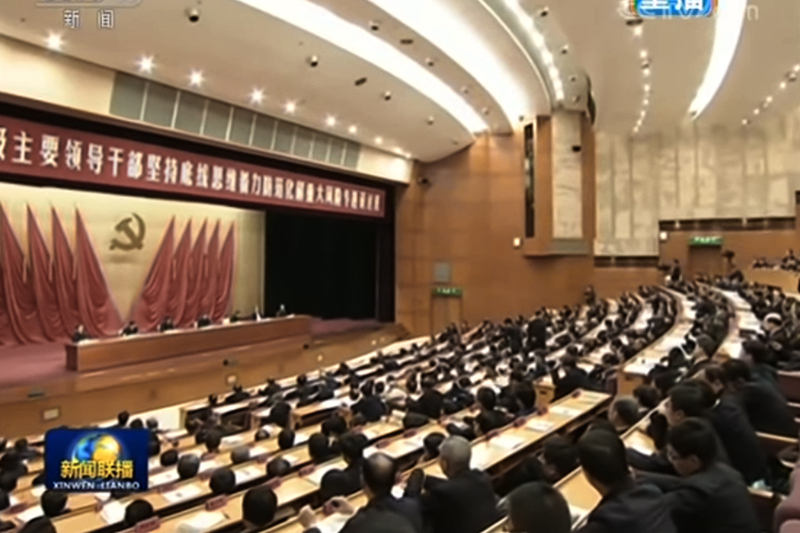 State media carries commentary pledging greater reforms. Former U.S. Secretary of State Henry Kissinger visited Beijing from Oct. 8 to Oct. 10. 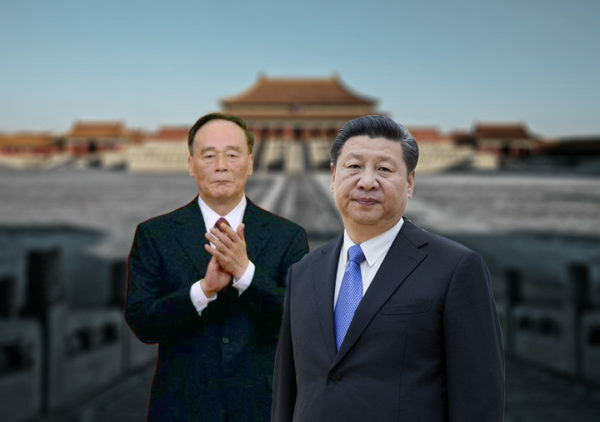 He met with Xi Jinping, Wang Qishan, and Liu He at Zhongnanhai. For Xi, dissuading Trump from escalating the trade war is likely his main goal at their G20 meeting. If additional tariffs or trade investigations are delayed, market confidence will be stabilized and Xi may gain a respite from dealing with internal opposition from political rivals. Based on our research, however, we believe that the Chinese Communist Party cannot produce an offer that will satisfy the Trump administration’s trade asks. Regardless, Xi will be very eager to cut a deal. For Trump, meeting one-on-one with Xi, especially in a private and informal setting, lets him speak frankly, rekindle a personal relationship that has been strained of late, and have more wiggle room to negotiate. The prospect of a meeting will also play well with the U.S. business elite, the markets, Congress, and Trump’s voter base, albeit for different reasons. In the best case scenario, Trump leaves Buenos Aires having agreed to a framework for a concrete deal with China after finding enough reason to trust Xi to keep his side of the bargain. But Trump would not lose much sleep if he can’t work out a substantial deal in Argentina; the same cannot be said for Xi. Given how things stand at the moment, we are not optimistic that the Trump-Xi summit at the G20 will lead to an agreement that resolves the trade conflict. 2. Xi Jinping will not be able to meet the Trump administration’s asks due to political and institutional factors. Broadly, the Trump administration is demanding that the People’s Republic of China fully open its markets, drop tariff and non-tariff barriers, end intellectual property theft and forced technology transfers, and end market-distorting state subsidies to key industries. The CCP regime, however, will not allow Xi to push “reform and opening up” to the extent that the U.S. is demanding due to ideological, institutional, and existential concerns. 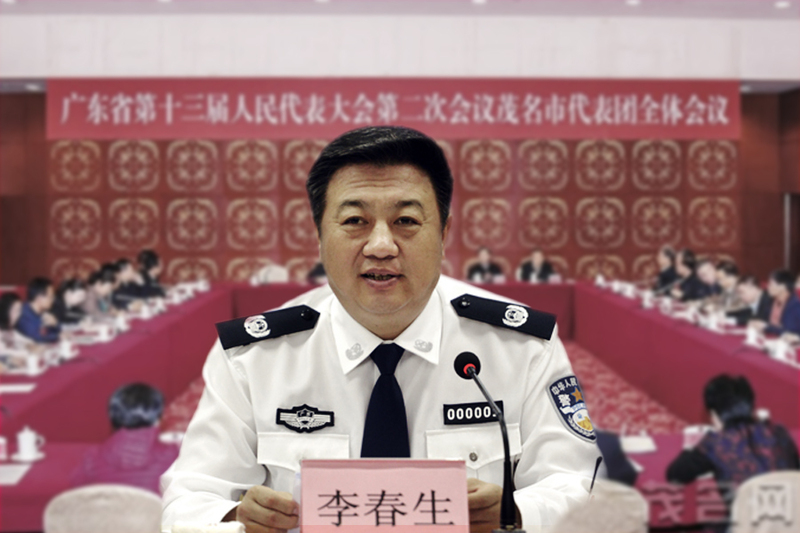 Moreover, the CCP has an interest in maintaining political power and control over society. To keep power, the regime must ensure that the state gets enough resources to feed a large number of Party cadres, civil servants, and other interest groups. 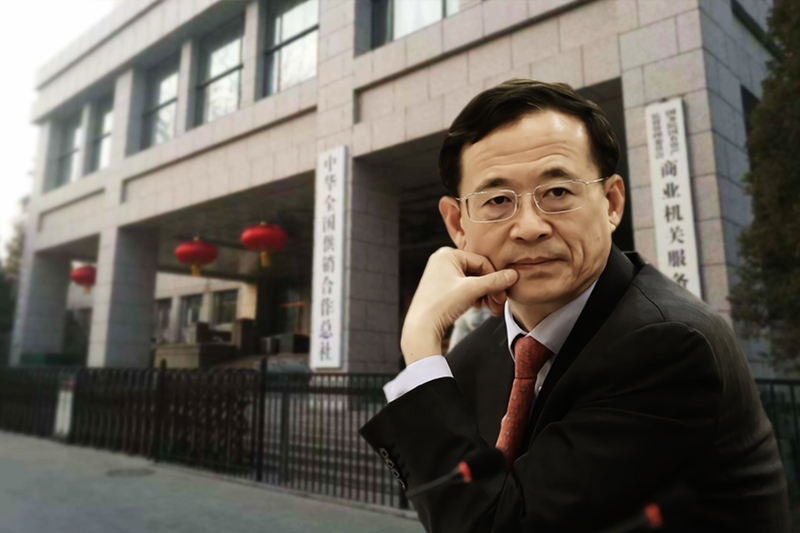 Former Guizhou University economics professor Yang Shaozheng estimated in a 2017 essay that the CCP has to spend 20 trillion yuan ($2.91 trillion) to support 20 million Party and non-Party members each year. Yang also estimated that each Chinese citizen spends an average of 15,000 yuan per year to pay the salaries of civil servants. 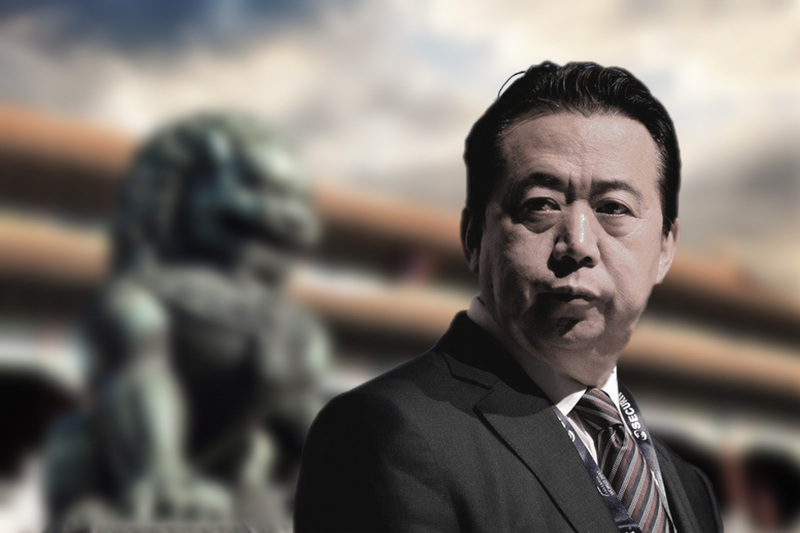 Given that the CCP is dependant on the current state-driven economic model to sustain its political power, Beijing can ill afford to make concessions to the U.S. that would completely satisfy the Trump administration’s asks. The CCP factional struggle is another reason why Xi cannot give Trump what he wants. Xi met with pushback from political rivals after Sino-U.S. trade talks broke down in June, and the factional struggle appeared to enter a critical phase. 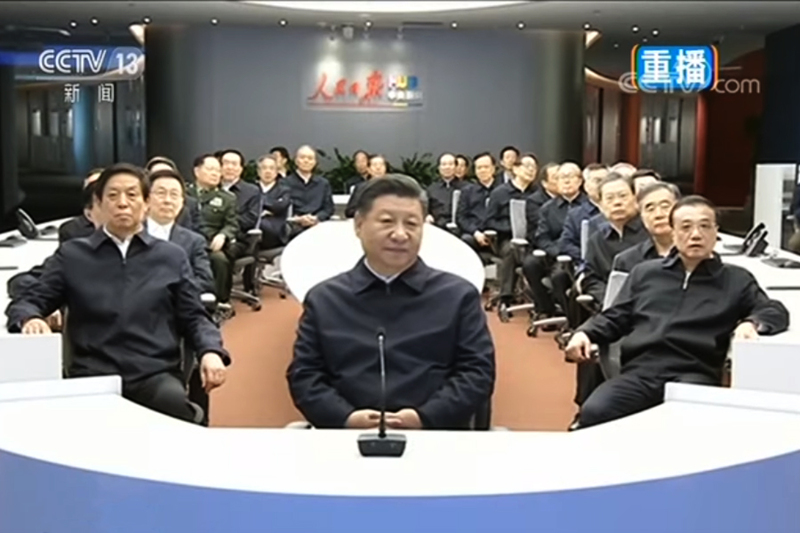 The factional struggle likely forced Xi to take drastic measures to clamp down on opposition and tighten control over society even further in recent weeks (see here and here). Hence, Xi cannot show weakness at this juncture if he wants to stay in charge, much less appear to “cave” at the G20 by meeting U.S. trade demands. While the CCP has downplayed its propaganda about the “Made in China 2025” industrial and high-tech program, the program has not been abandoned. According to a state media report on Nov. 12, the regime plans to invest 4 billion yuan in the high-tech sector in 2018, or 30 percent of total investment funds for the year. The same media reported noted that CRRC Corporation Limited, a publicly traded rolling stock manufacturer, had secured 11 “big orders” worth 1.5 billion yuan in the past three years for its research on rail transit. The CCP regime, however, has not been taking the trade war well. 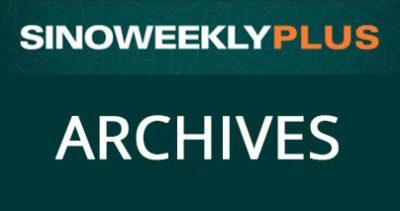 We have tracked several indicators of China’s worsening economy in previous articles and in our premium newsletter. Another indicator of economic trouble is increased media censorship on the subject. On Nov. 13, the Financial Times reported that mainland media outlets have been ordered not to use the phrase “trade war” or blame the trade tensions for the weakening economy. Media editors get instructions from the authorities via phone calls to prevent them from being copied and circulated on the internet. 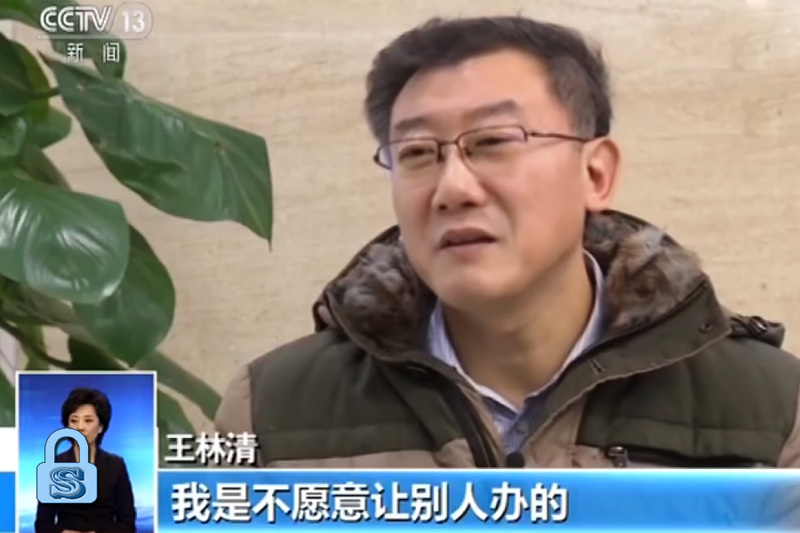 “An editor at one of China’s largest magazines said economic reporting was now subjected to a level of restriction previously seen only for political topics,” according to FT. In the lead up to the G20, the CCP will likely continue with the Empty Fort Strategy and attempt to sap Washington’s resolve with the strategy of “Removing Fuel from Fire” (釜底抽薪). The latter strategy involves targeting the opponent’s ability to wage war, i.e., the CCP will step up its influence operations and rely on its Red Matrix to sway American sentiments on the Sino-U.S. trade issue in the hopes of pressuring the Trump administration into reaching a ceasefire with Xi Jinping in Buenos Aires. 3. Trump may be interested in meeting Xi, but it is not in Trump’s interests to cut a deal at the G20. In considering short-term political factors, Trump will merely dig himself a deeper hole by appearing soft on China. First, the CCP will definitely exploit weakness on Trump’s part and a “ceasefire” could create an opening for the CCP to get him to back away from the trade war. Second, going soft on China will open Trump to attack by both parties in Congress; the Trump administration’s move to alter the business ban on ZTE saw strong backlash from both Republicans and Democrats. Third, House Democrats are preparing a wave of Trump-related subpoenas and investigations, and will definitely scrutinize the Trump-Xi meeting at the G20 for additional reasons to make life even harder for Trump and his administration in the second half of his first term in office. Finally, Trump stands to lose the support of his base, who voted for him because of his promises to be tough on China. Indeed, the PRC’s tactic of targeting Trump’s voter base with tariffs before the U.S. midterm election failed to have a decisive impact on the results. Hence, Trump, who is seeking re-election in 2020, will suffer serious political ramifications if he “caves” to Xi Jinping on trade. In evaluating long-term factors, it seems even unlikelier that Trump will go easy on Xi in Argentina. 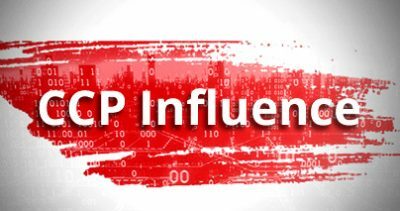 First, U.S. policy on China has shifted from engagement to competition, and the White House, Congress, and U.S. intelligence, security, and diplomatic agencies are in sync on the issue of dealing with the CCP threat. 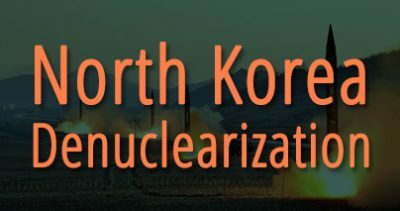 Second, Trump’s National Security Strategy advocates a strategy of principled realism, and the administration has thus far not appeared to be starry-eyed in dealing with Iran, North Korea, or the PRC. Finally, there is the question of Trump’s ultimate goal in confronting the PRC. 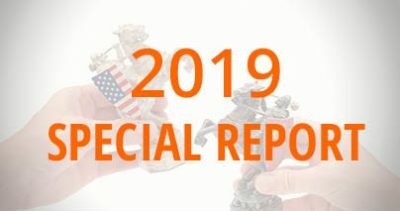 In January 2018, we wrote that Trump is “playing a strategic chess match and aiming for an endgame that could potentially surpass Ronald Reagan’s most significant foreign policy accomplishment.” Recently, key administration officials have issued statements which seem to verify our January analysis. Thus, in light of recent statements from administration officials, U.S. national security concerns, and Trump’s political situation, we believe that Trump is heading into the G20 with no real pressure of walking away with a China deal. 1. Trump and Xi will unlikely reach a substantial trade agreement at the G20 given their respective circumstances. However, we are not ruling out surprises, especially if the two leaders have frank conversations like during their first one-on-one meeting on April 2017 in Florida. 2. The U.S. will likely mount a “maximum pressure” campaign against the PRC after the Trump-Xi meeting in Argentina. This is true even if Xi manages to convince Trump to grant him a face-saving reprieve so that he can return to China to accelerate reforms. Trump, however, will continue to be friendly to Xi while upping the pressure on the CCP regime (for our analysis of why Trump is treating Xi and the regime differently, see here). As part of the “maximum pressure” campaign, Washington could condemn and sanction the PRC for human rights violations. The Trump administration’s recent condemnation of socialism also suggests that it may not shy away from ideological confrontation with the CCP. 3. A U.S. pressure campaign could lead to two outcomes in the CCP regime. 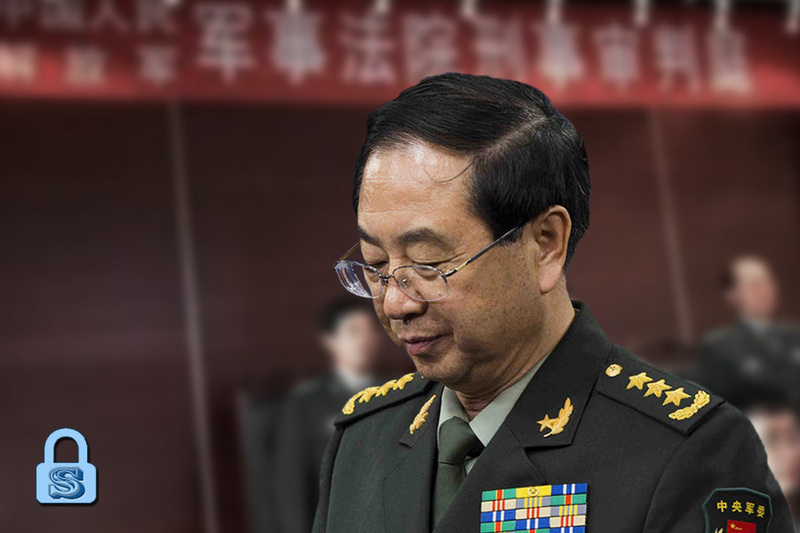 One scenario would see an intensification in the CCP factional struggle as Xi’s rivals push back more strongly. Another scenario could see Xi strengthen his control over the regime as the factions call a temporary “truce” to allow Xi to deal with the existential external threat. The two scenarios are not mutually exclusive, and it could be that the first scenario occurs first before the second scenario unfolds. 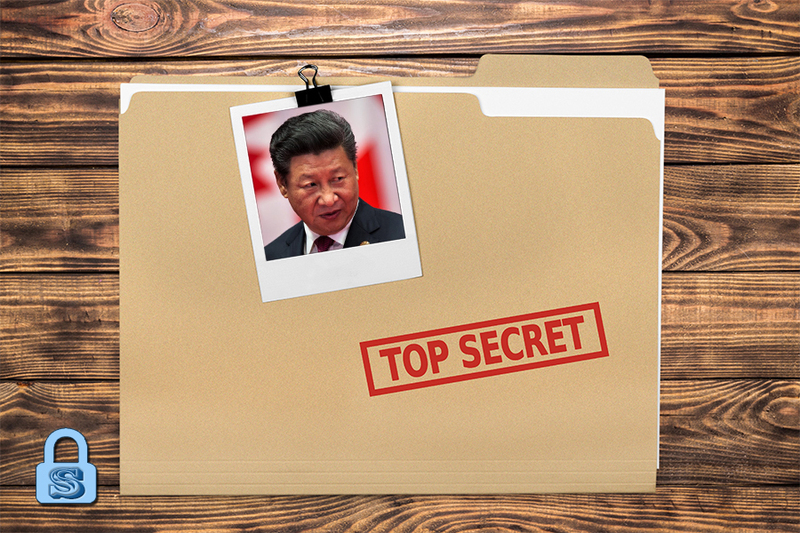 Regardless, Xi and the regime face ever-increasingly levels of political risk. 4. 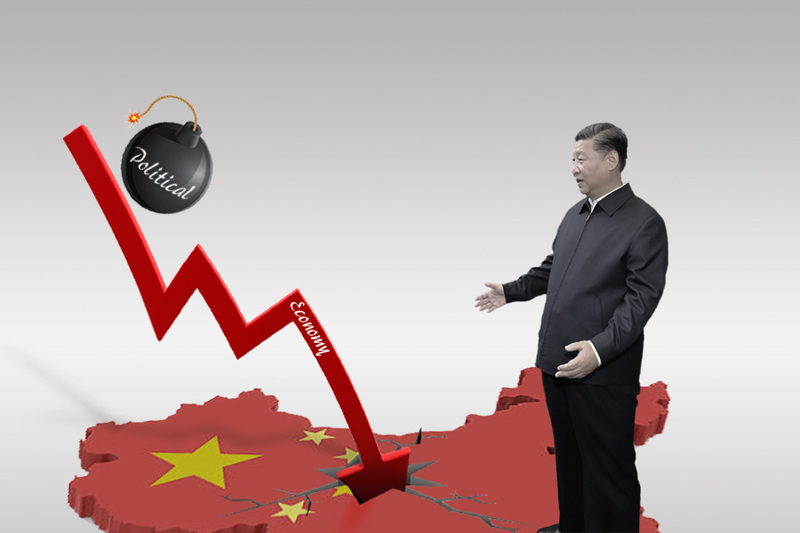 If Xi holds the Fourth Plenum before the G20, it is a sign that he is confident in his control over the regime even if his leadership does not have a proper plan to handle the trade war. 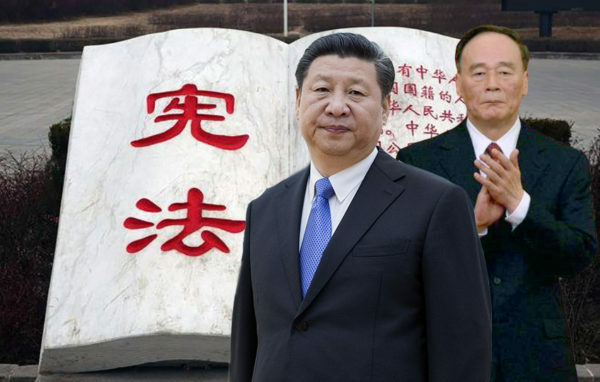 Should the Fourth Plenum be held after the G20, it is a sign that the CCP factional struggle is still very critical, and Xi is grappling to get a handle on the situation.